Launches everywhere later this year. The PlayStation 4 may not have been sold with the kind of media centric focus that marked the early marketing of the PlayStation 3, or indeed, this generation’s Xbox One, but it still makes for a nifty media player, thanks to its Blu Ray capabilities, DLNA player, and support for multiple media services and apps. And yet, so far, the system has not had any media remote to actually make browsing and consuming movies and music on it any easier. 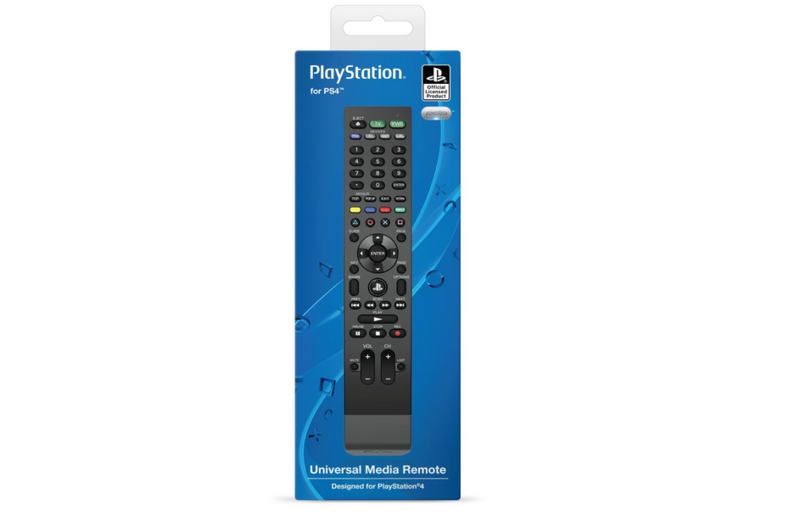 That changed today, when peripheral developer PDP announced its universal media remote for the PlayStation 4, officially licensed by Sony. It is going to set you back by $30, and it is due to launch in North America in Fall. Hopefully, this thing gets a worldwide launch soon- it’s a cheap and arguably essential accessory for the system.